Pledging just $1 and asking a friend to do the same can support the next phase of this wonderful project. "We don&apos;t stop playing because we grow old; we grow old because we stop playing." "...There had to be laughter, for laughter is the most beautiful form of boundary transgression." 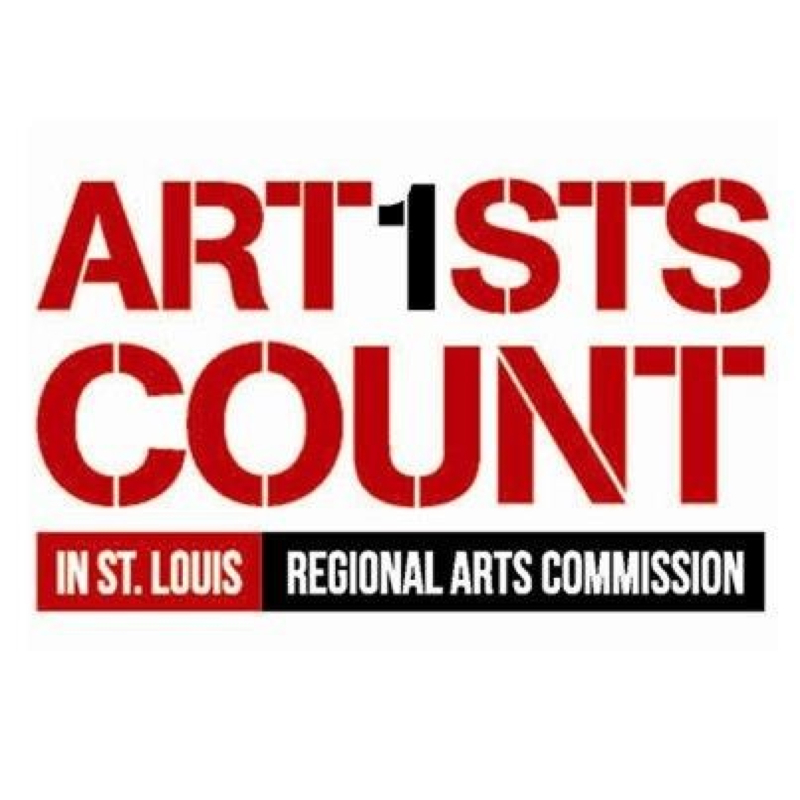 I am happy to have been chosen to be the featured member artist this month for the Women&apos;s Caucus for Art - St Louis Chapter. 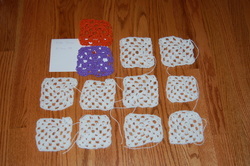 This week I am sending in these granny squares I made to help cover the Craft and Folk Art Museum in LA. I enjoyed making the squares and can't wait to see the end results in May. Besides getting to help cover a building in crochet, I like that after the project is over they say, "What will happen to the granny squares after the installation? We will sew the granny squares into blankets and give them to our next door neighbors, Los Angeles Poverty Department at the 18th Street Arts Center Complex, who will then distribute the blankets to the residents of Skid Row in Los Angeles, CA." So cool! I'm excited to be in a show at the Kinsey Institute Gallery in Bloomington, IN opening April 13th! I am part of a panel discussion that begins at 4 pm on the 13th with the opening after from 5 - 7 pm. I hope to see you there! 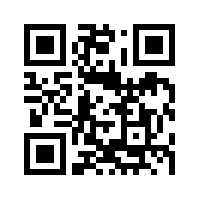 To learn more check out the Kinsey website. There is also an exhibition catalogue available at lulu.com containing an essay I wrote.